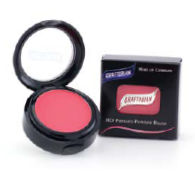 The long-awaited (and now award winning*) Graftobian HD Makeup 101 DVD is here! 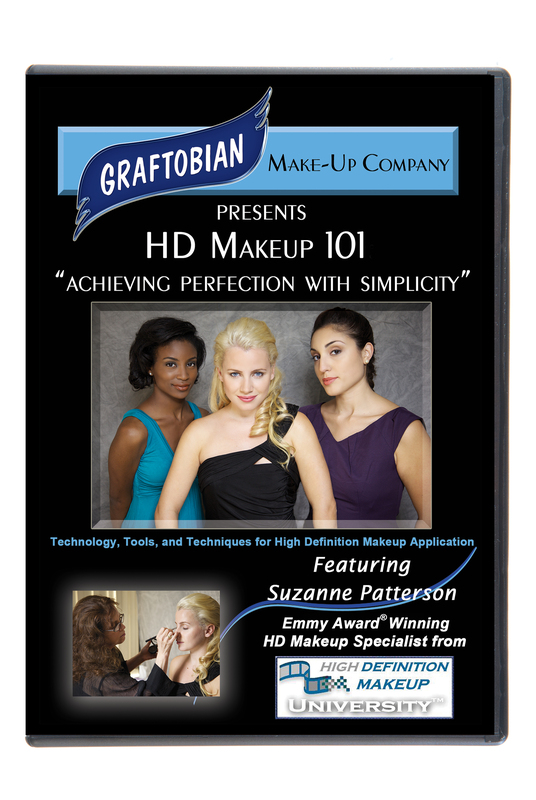 This DVD will set the standard for what HD Makeup instructors will teach to beginning and intermediate students for years to come. 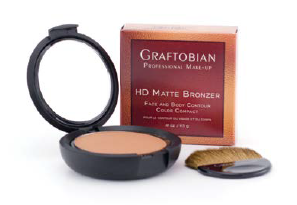 It is absolutely loaded with technique after technique; Suzanne Patterson shows her meticulous HD Makeup application style up close (macro-close) and personal. 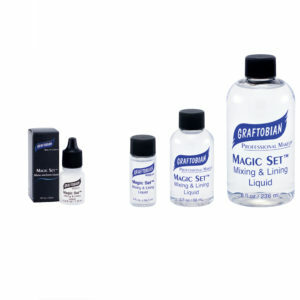 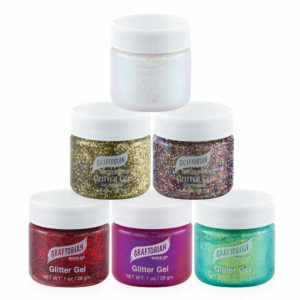 Both Graftobian products and Suzanne Patterson’s techniques shine as the HD lense doesn’t miss a thing! 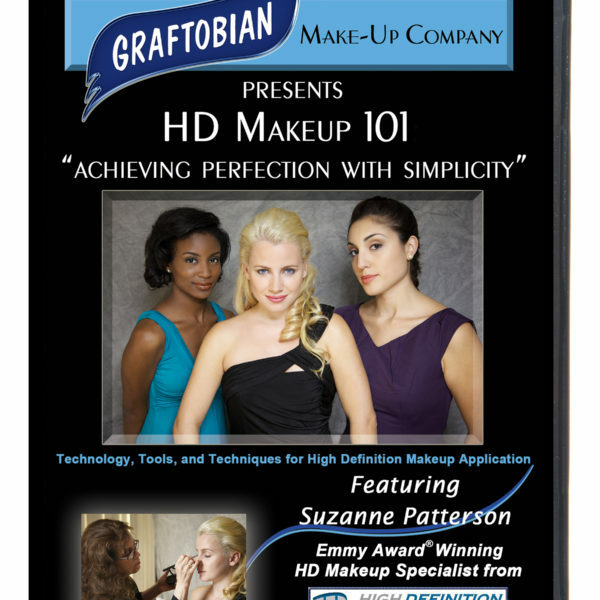 If you want to truly understand HD Makeup, you need to see this DVD!